A small selection of uniCenta oPOS Case Studies of real-life installations as used by customers from all around the world. Our examples show a lottery solution company, a high-end retailer, a specialist delicatessen store, and group of bars. We look at how uniCenta oPOS flexibility and functionality is put to use and how it helped solve each of our customer’s unique challenges for their business. 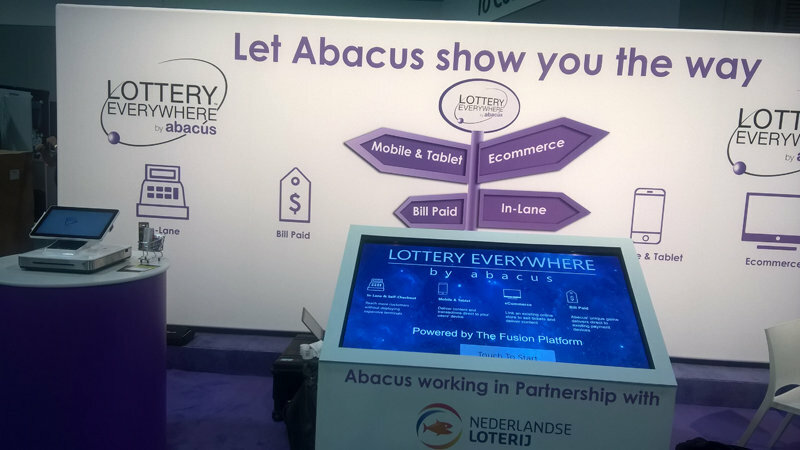 Abacus Lottery Everywhere enables consumers to play at every checkout they visit. As they process their shopping through multilane they can either select a printed game card from the aisle rack, the cashier offers them a game via a hot button on the till or they can play via a button on a self-service till. Jardin Majorelle comprises a two and a half acre garden hosting a collection of cacti, exotic plants and trees. 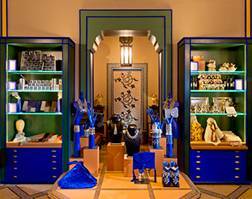 It also features Morocco’s Berber Museum and was the home of the world renowned fashion designer Yves Saint Laurent. Open 365 days a year it is one of the most visited sites in Morocco welcoming more than 800,000 visitors per year. 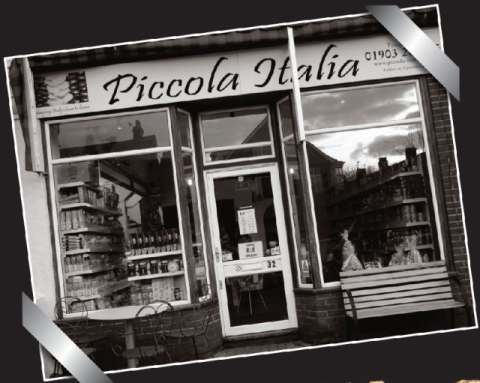 Piccola Italia, based in Worthing, Southern England is a small independent retail outlet specialising in Italian food and products. Read our customer-written testimonial about how uniCenta oPOS helped their business propser and win Bertolli Italian Deli of the Year along with numerous other local awards and accolades. Lono Tiki Hut is part of a leading North West England group of bars and restaurants. It is a busy theme-style bar serving a wide range of drinks and food ranging from bottled and draught beers through to cocktails. Many of its drinks are also used at the group’s other locations and with nearly 1000 products centrally managing the inventories with uniCenta oPOS is now possible.